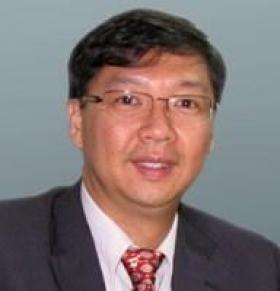 MARQUETTE, Mich.—Joel Sugano, a business administration professor at Federal University of Lavras in Brazil, will present “Developing Business in Brazil through Innovation: the Cases of Brazilian Business Platform in Ethanol Industry, Coffee Industry and Seed Industry” at Northern Michigan University. His talk is scheduled at 7 p.m. Wednesday, March 21, in Mead Auditorium in the West Science Building. The event is part of NMU’s International Visiting Scholar Series. Sugano specializes in strategic management and business model innovation. His research focuses on the themes of leadership in business platforms, new venture creation in emergent markets, business platforms in agribusiness sectors and innovation in business models. For more information, contact the NMU international programs office at 227-2510.